To complement French Casement Windows we have high quality window keeps available from leading brands Maco and Yale. Providing the build and repair sector with strong parts, assisting in the deterrent against unwanted break-ins. 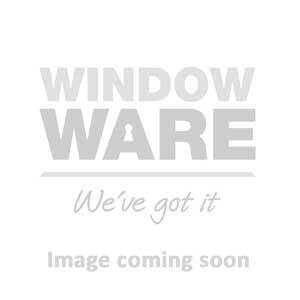 French Casement Keeps from £0.47 Available today!